One the most challenging issues a person faces while working with or befriending someone with an enormous amount of nuances, is the chronic struggle to keep your mouth shut. 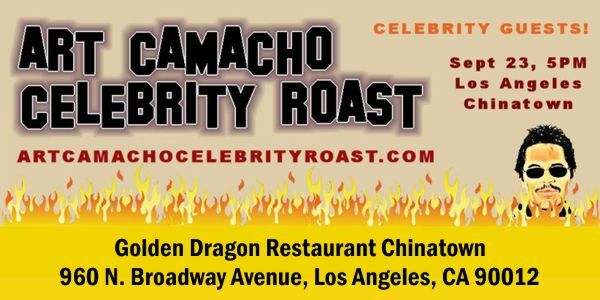 With that in mind, Dragon Network Productions is proud to announce the long awaited Art Camacho Celebrity Roast, to be held at the Golden Dragon Restaurant in Chinatown, Los Angeles Chinatown, on Saturday, September 23, 2017 at 5PM. 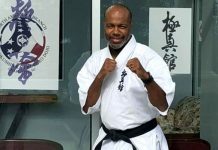 At this event, his friends, associates, and those annoyed with Art Camacho will gather for dinner and to express their grievances with Art and point out what one pal described as “some very annoying stuff”. We are inviting you to join us for a dinner, lots of laughs, and to witness the highly anticipated roasting of Art Camacho. If there was ever anyone deserving of a roast, we all know it’s Art Camacho, and his buddies are ready to light him up! 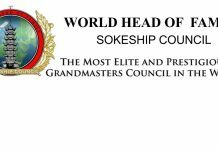 This event will be filled with celebrity roasters and guests, as well as some of the finest talent in the business. Bring an appetite, a camera, and be ready to laugh. If you are in the business, we welcome you to bring your head shot and take advantage of this great networking opportunity! The cost to attend this once-in-a-lifetime Hollywood driven gala is just $40 if bought now, online through PayPal, or $55 at the door. 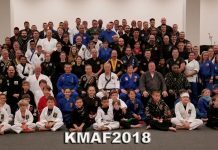 You must RSVP even if you are paying at the door. 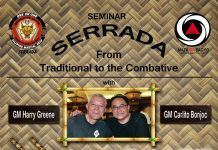 Seating for this event will be limited and available on a first-come, first-served basis. 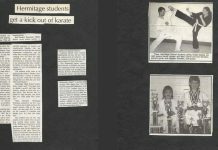 EXTRA EXTRA: There will be a silent auction at this event and 50% of the auction proceeds will go to support the Martial Arts History Museum. 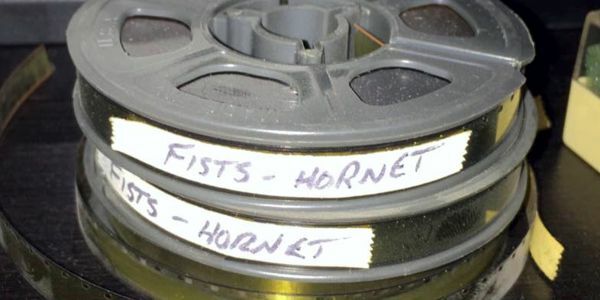 Art Camacho will be auctioning off three very rare Super 8 trailers of Bruce Lee’s Fists of Fury, Game of Death and Green Hornet, the theatrical version. 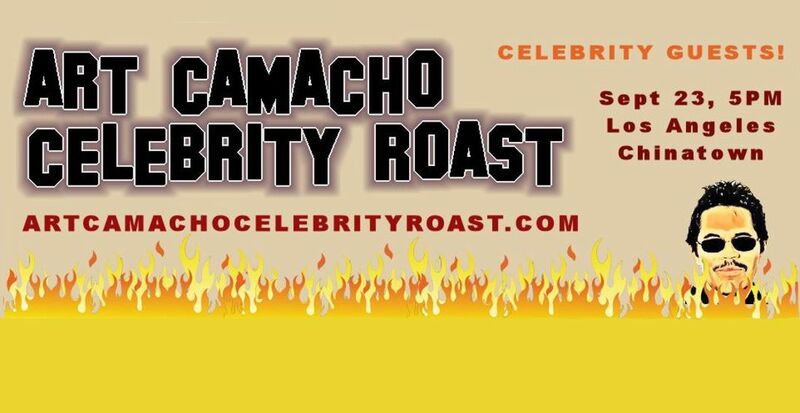 Find out more and RSVP on the Art Camacho Celebrity Roast website.